Make this Bluff Park Beauty yours! Convenient to everything; I65,459, The Summit, The Galleria, UAB, Downtown, all within 15-20 minutes. 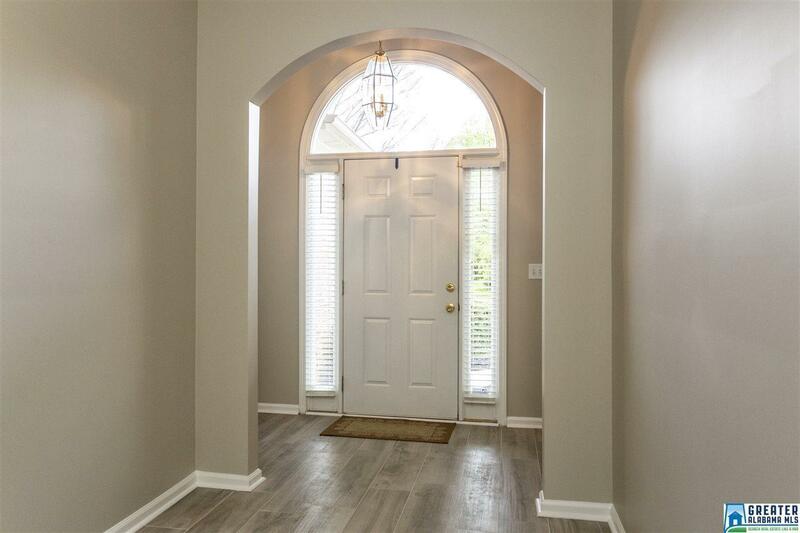 This 3 bdrm, 2 full bath home features a wonderful open floor plan. 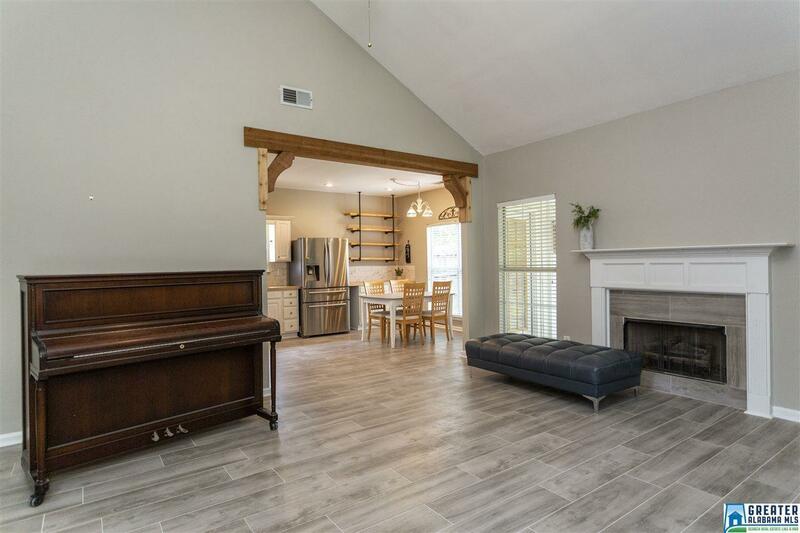 The main entrance opens into a spacious foyer, leading to the large Great Room with soaring ceilings and a cedar exposed beam cased opening between the Grt Rm and Kitchen. 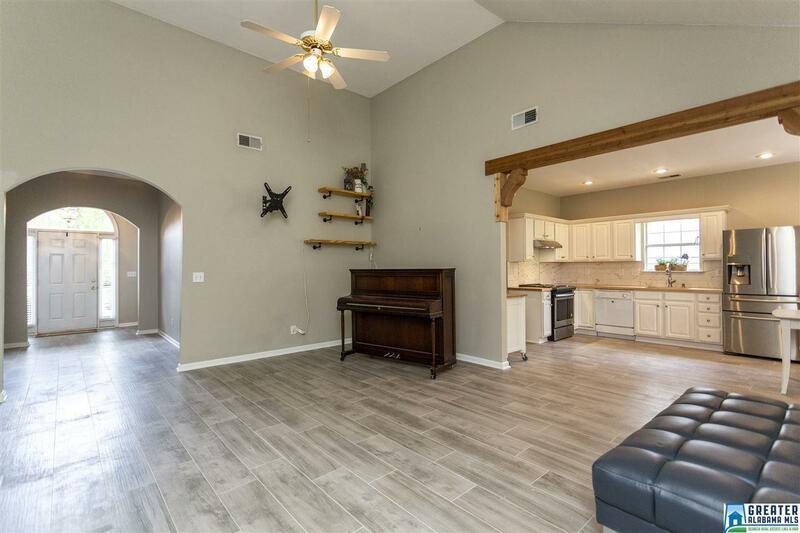 In 2018, the home was renovated with decorator tile floors throughout, airy & grey tone decorator paint, the kitchen has new counters, backsplash & appliances with a spacious pantry & white cabinets. The Master Suite features a Glamour Bath & Dual Vanities, Jetted Garden Tub, Separate Shower & HIS & HER Closets. Bdrms 2 & 3 have great closets & share the hall bath.Walk In Laundry Room off Kitchen. 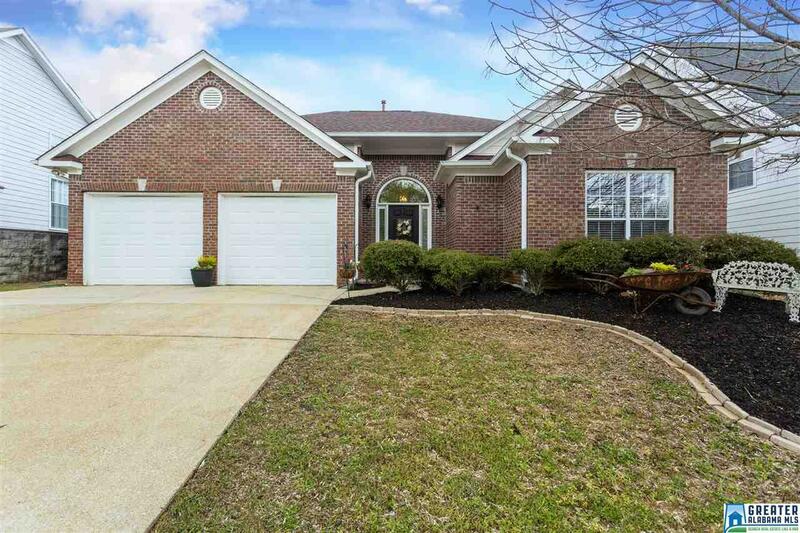 Enjoy quiet evenings on the SCREENED IN PORCH and a private fenced yard with plenty of room to play and have a garden. NEW exterior Paint 2015 & Roof 2012. Sidewalks - Walk to the grocery store & shops in the community.